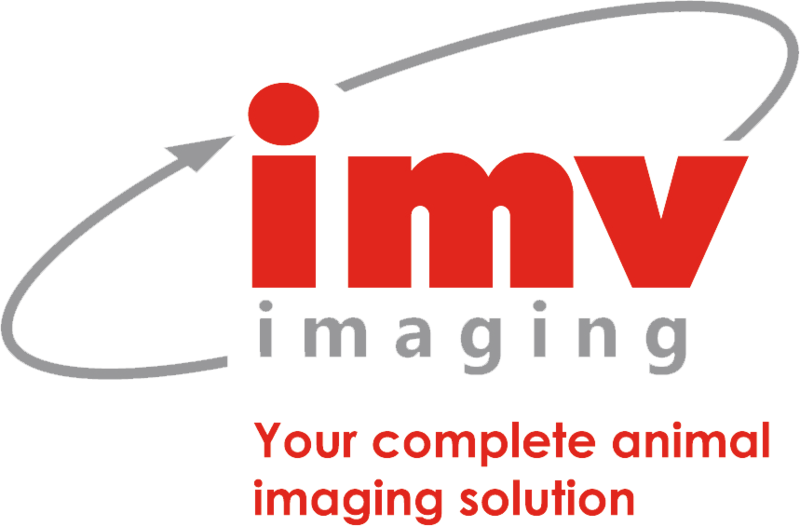 IMV Imaging have been pioneers in veterinary imaging for over 30 years. We are used to building scanners that are rugged, reliable and built to cope with the demanding environment of the farm, stable and veterinary practice. 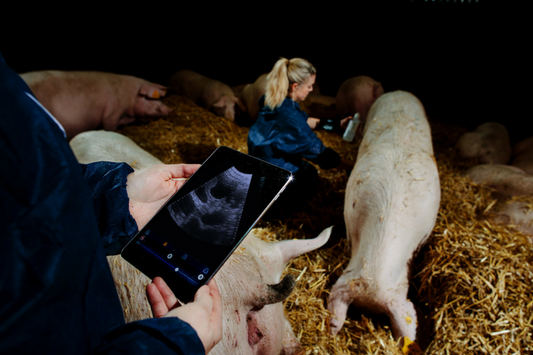 We have applied this experience to create a durable, long lasting pig ultrasound scanner to set the standard in the market for pig pregnancy kits. Our approach is to always design something specific to the application in mind. 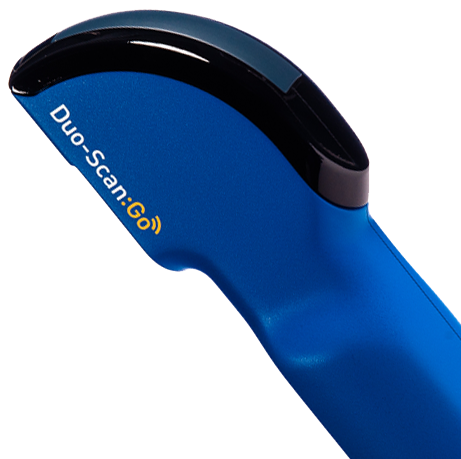 The Duo-Scan:Go range has been designed to last longer than other scanners on the market. It has been ergonomically designed to make scanning pigs easier and more comfortable. The Duo Scan:Go comes in two versions: Duo Scan:Go and the Duo Scan:Go Plus. The Duo-Scan:Go range is completely wireless and sealed. It has no apertures, connectors or cables. By definition, this scanner will be more robust than any other scanners on the marketplace. This also means the scanner can be easily cleaned and is bio-secure. The scanner weighs just 250 grams. It is no heavier than the current probes used in the market, but ours contains the entire ultrasound system including a rechargeable battery. There is also a handy wrist strap to prevent the scanner dropping from your hand. It takes speed to scan pigs. The Duo-Scan:Go range will automatically store the last ten seconds of scanning footage, meaning you can then review the footage and make a confident diagnosis, rather than having to chase the pig to scan it again. To minimize repetitive strain injury, we have angled the probe to make it easier to get contact with the animal. The ergonomics of the scanner is also designed to fit multiple hand sizes. You can grip it in multiple places whether your hand is big or small. The body condition score mode has depth markers on to the screen to measure back fat. These measurements can then influence your decision around the feeding regime for that pig, leading to potential feed cost savings as well as improving the condition of the sow at the point of farrowing. You can then easily store the image or clip for reference. Within a wireless network range, you can connect multiple additional devices to the scanner and view the live ultrasound footage. Perfect for displaying the scanning footage to your customers and great for training purposes too. We can also provide you with useful data on your ultrasound efficiency, such as the duration and speed of your scans in different types of pens, as well as your non-pregnant number and ratio. Because it’s a smartphone, we can store an unlimited amount of data, whether it’s the full video of a pregnancy or a backfat still image. These images will store on your phone’s photo gallery to review, upload and share.